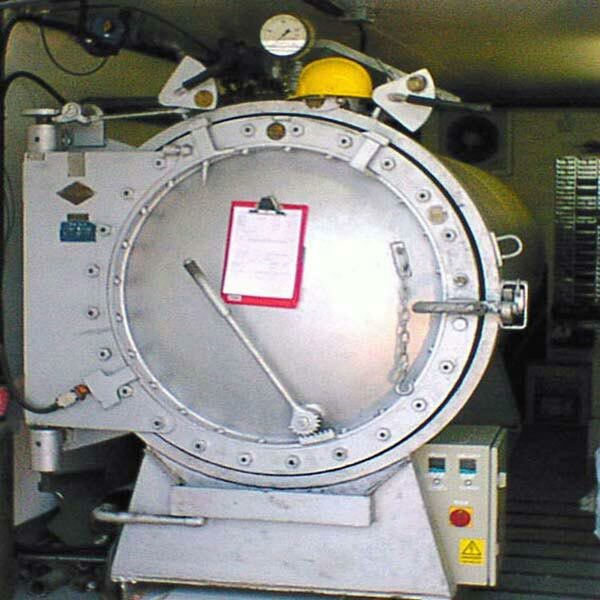 An autoclave is effectively a pressurised oven allowing the curing of parts whilst under vacuum at up to 100PSI to ensure excellent consolidation of the finished part. Reverie has two autoclaves of differing sizes, having the advantage of allowing the optimum size of clave to be chosen for a particular job, ensuring the best quality part and the lowest running costs. 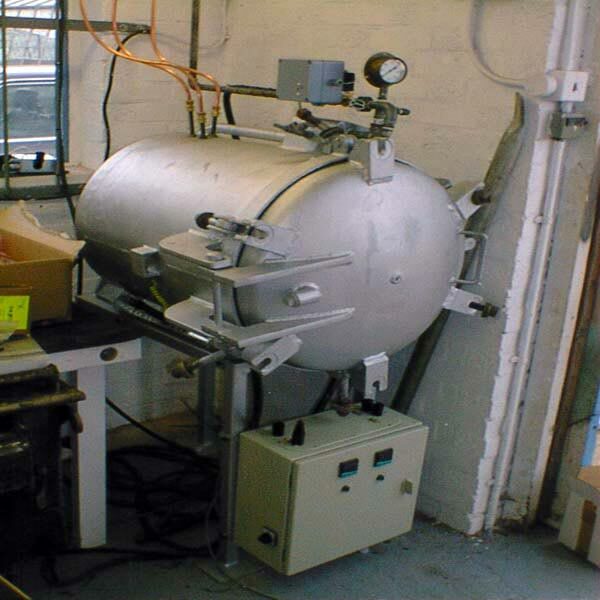 We are also able to offer autoclave pressure and temperature conditions logging to confirm the cure schedule.